In the following lines you will get to know about the set of different Blackberry 9320, 9220 display problems, reasons of those problems and hardware solution. In case you are encountering lines on your display screen then the very first thing that you need to do is to disconnect and reconnect display strip and check, as sometimes this is also able to get the job done right. We do this procedure of disconnection and reconnection because sometimes display connector contact comes loosely in touch with the on-board connector, hence forming lines on display or discoloration. 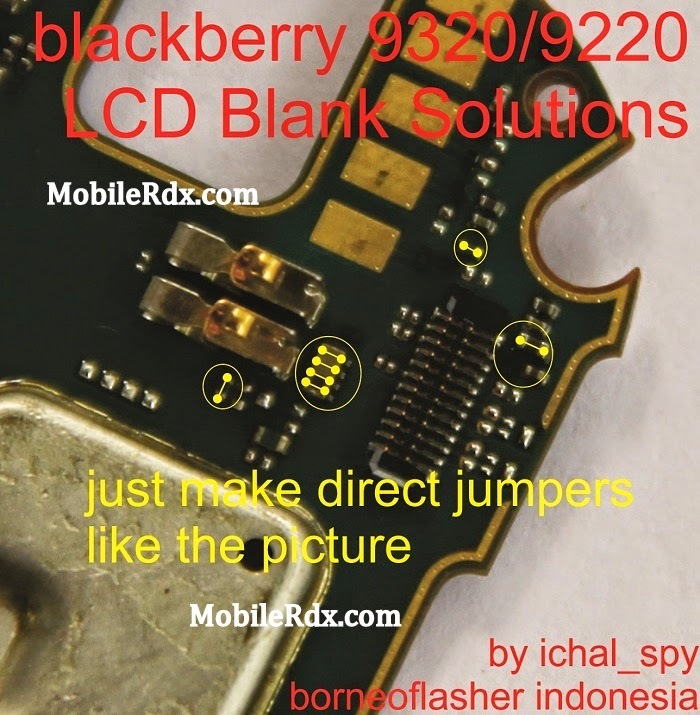 Besides that, you can also try this method for other Blackberry 9320, 9220 display problems, as for many people this solution has found to be effective.